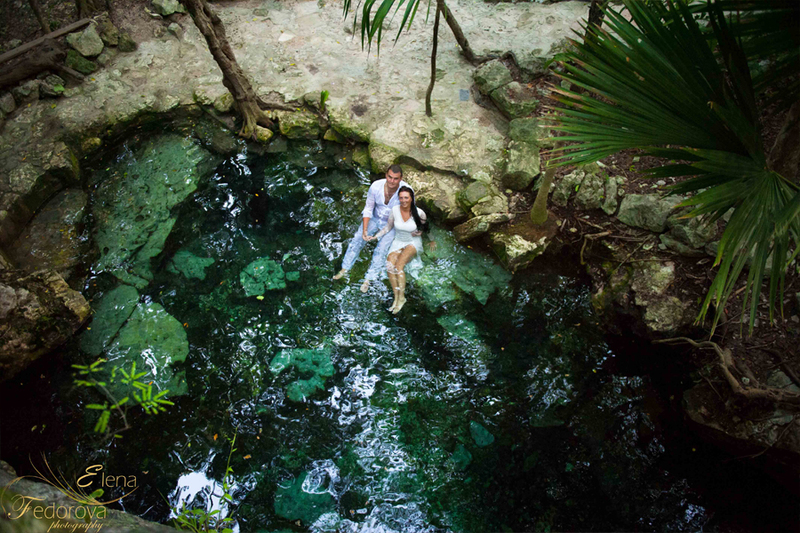 Home page → Photo sessions in cenotes, trash the dress → Magical cenotes and underwater photosession. Riviera Maya. ← Wedding photographer Riviera Maya Mexico.